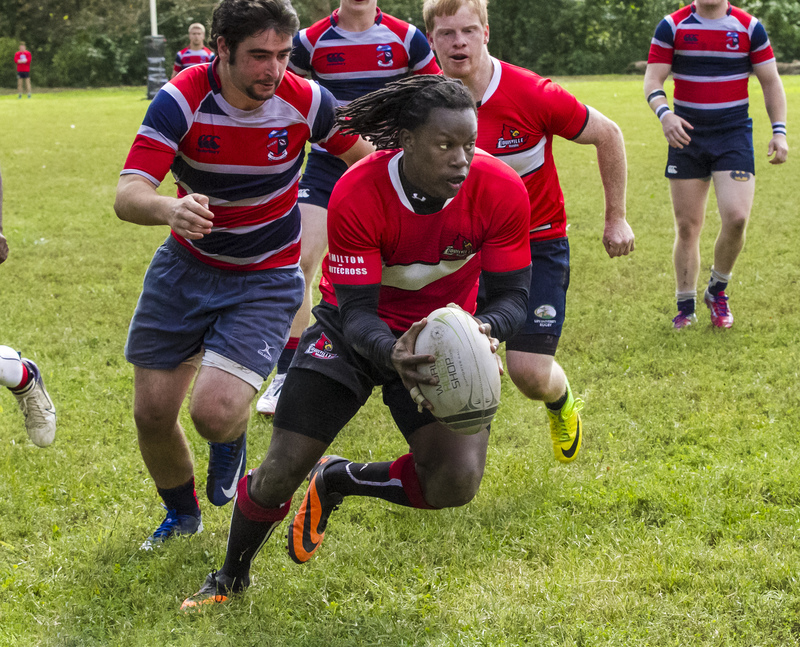 Sports Clubs are student-driven, student-governed clubs dedicated to the pursuit and advancement of a particular sport at the University of Louisville. Sports Club are designed for people with common interests in a specific sport activity to promote and develop skills related to that sport. The groups also provide a social outlet as a means for maintaining a desired level of fitness. There are clubs for competitive sports (Ice Hockey, Lacrosse, Rugby, Volleyball, etc. ), instructional sports (Fencing, Martial Arts, Badminton, Ballroom Dance, etc. ), and social activity (Tabletop Gaming, Ballroom Dance). Who Can Be A Part Of A Sports Club? All current students, faculty, and staff of the University of Louisville may become members of our Sports Clubs. Community members are allowed in all Sports Clubs at the discretion of each individual club. Clubs should never consist of more than 50% community membership. Community members of competitive clubs (ice hockey, rugby, lacrosse, etc.) may be limited in their participation by the governing body of the particular sport. Community members who participate in clubs that practice in Intramural Sports facilities much purchase a Sports Club ID. This ID costs $25.00 per semester and is valid during club practice times only. There must be proven student or faculty/staff interest in starting a particular sports club. The club’s purpose and activity must be consistent with the objectives of the Sports Club program. Each club must have acquired an Advisor, who is either a Full-Time Faculty or University Staff. This person must have signed the Advisor Agreement found later in this manual. A written Constitution and Bylaws governing the activities of the club must be presented to the Department at the time of application. Approval of the Sports Club Coordinator and Director must be given. Once the above have been attained, the proposed club will attend a meeting of the Sports Club Federation and make a formal request for membership, which takes the form of a short presentation to the group. A simple majority positive vote by the Federation will allow a group to become a recognized Sports Club. Contact David Rice, Sports Club Coordinator or call 852-6707 for more information.